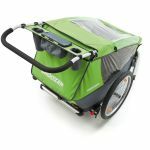 The Croozer handlebar console is an ideal way to store drinks and snacks within easy reach for Mum or Dad. Divided into three separate pockets. 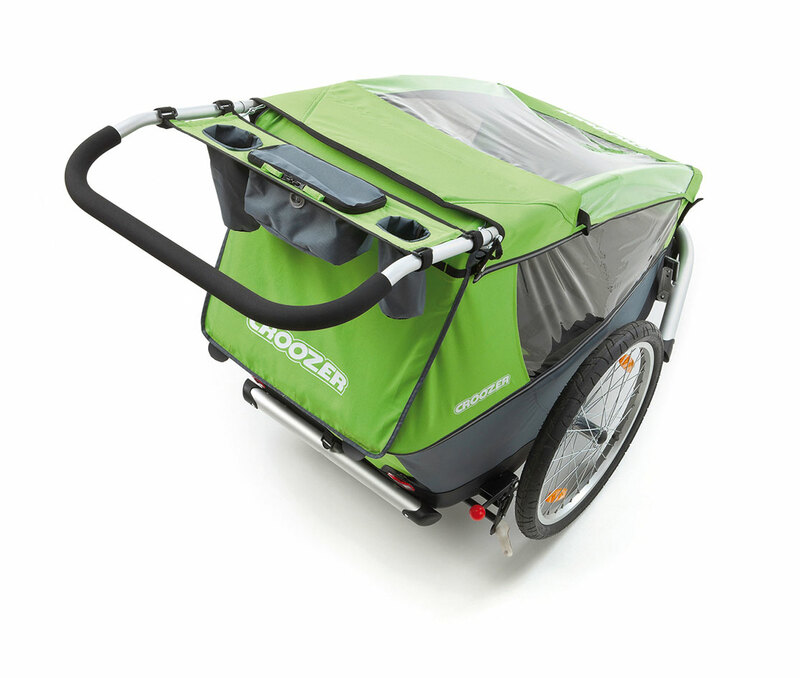 The larger central pocket has a zipped top. Store your smart phone, keys and wallet safely in the zipped compartment and drinks bottles and snacks in the outer pockets.